Welcome to Day 3 of the 2nd Annual oprainfall Video Game Awards. If you missed out on the first two days, here are the links to Part 1 and Part 2. It’s the final day of the 2013 oprainfall Awards. Today, we hand out console awards as well as reveal our Game of the Year. Now before we get to the Awards, let’s go over the ground rules one more time. Console awards are given to games that are exclusive to that particular console. Any game that released on more than one console will be placed in the Mutliplatform category. However, a couple of exceptions can be made in certain cases. First, if a game was deemed universally better on one console than any other, the game may be nominated for said console. 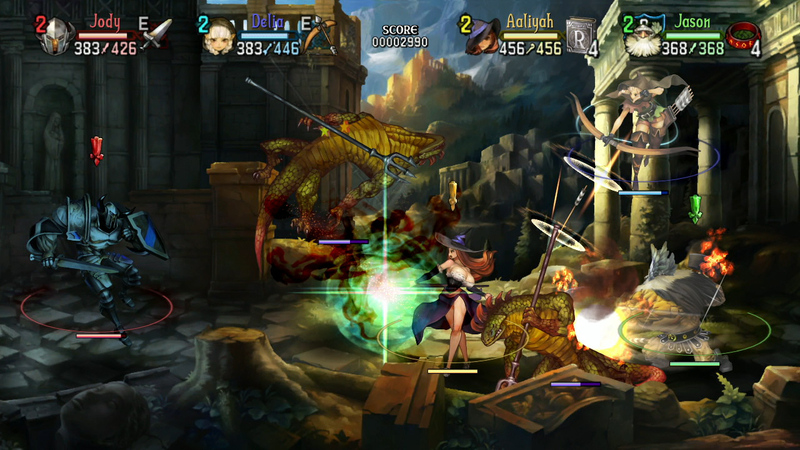 Second, if a game only appears on a home and portable console from the same company (such as Monster Hunter 3 Ultimate for Wii U and 3DS), it may qualify for one of the console finals. Special exceptions can also be made under certain circumstances, but we’ll get to that soon enough. For now, let’s kick off console day with Nintendo’s home consoles. Presenting Best Wii/Wii U game, here’s Staff Writer Karli Winata. The Monster Hunter craze of Japan still refuses to take root outside of Japan, but that’s not going to stop Capcom from trying, it seems. 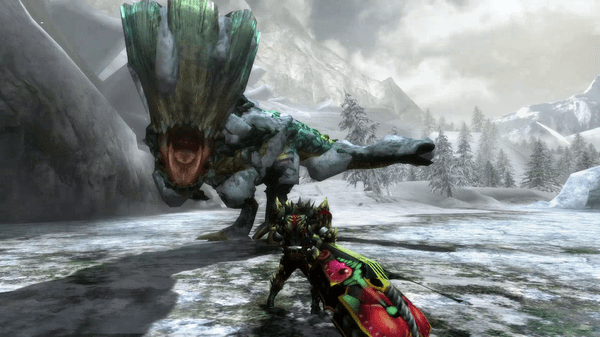 Many of the complaints made by detractors are resolved in MH3U. 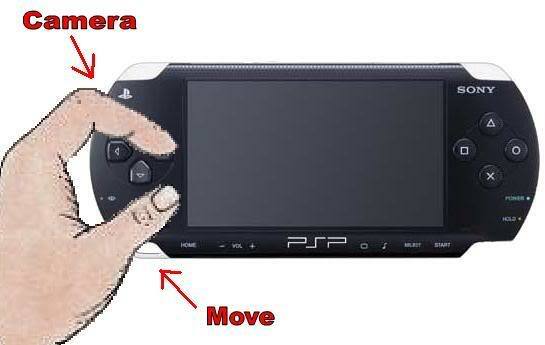 It features strong online play (see yesterday’s Best Multiplayer Award). The Claw is unnecessary. It even has voice chat! With all this plus the proven Monster Hunter formula, it’s little wonder that MH3U caught a good chunk of our attention in 2013. A.K.A. Eat Your Heart Out, Simon Belmont! If there’s any justice in the world, Aeron of Pandora’s Tower will be inducted into the pantheon of memorable whip users right alongside Indiana Jones, Simon Belmont, and… no, I guess that’s it. The game has no shortage of creative ways for him to use his magical whip-like chain. Toss in 13 towers full of puzzles and mystery and you’ve got yourself an unforgettable game. Nintendo’s most under-utilized IP makes a triumphant return on the Wii U. Although not very much has changed since their last outing, Pikmin 3 became memorable by reminding you of how much you care about the little guy. 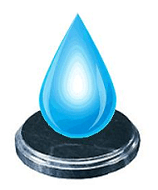 No one cares about losing a measly Terran Marine in Starcraft or an infantry in Advance Wars, but losing even one measly Pikmin is gut wrenching. 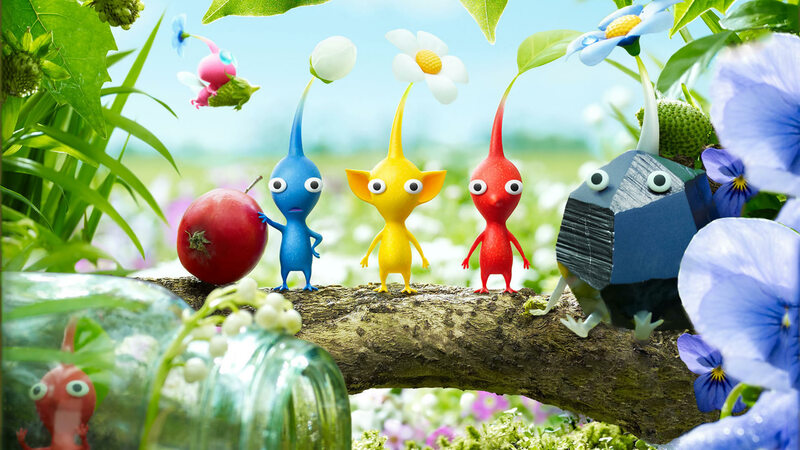 Pikmin 3 works hard at making you feel each and every death of these diminutive sprouts. And that’s how it gets you. Super Mario 3D World is gimmicky. So then why is it so good? That’s because gimmicks aren’t necessarily bad, but there’s a very delicate balance required to keep them from getting stale. 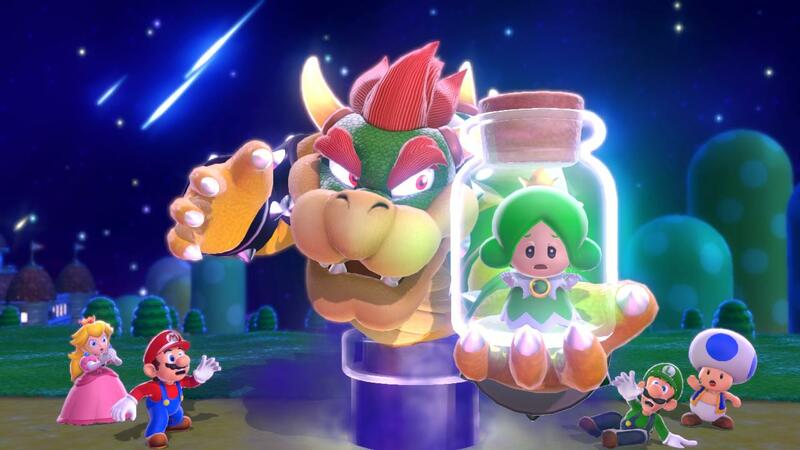 The team behind 3D World has found the magic ratio and has applied it judiciously in all of their creations, which include the two Super Mario Galaxy games. That’s how they can surprise us in every level in 3D World. Each one leaves us wanting more, but instead of capitulating to our whims, they give us something entirely new and just as fun making us forget all about that last level. Ever since a certain first person shooter realized it could make billions of dollars by turning themselves into one big roller coaster, spectacle has become as overused in video games as the Wilhelm Scream in movies. The Wonderful 101, too, is a game full of big explosions and action set pieces, but they added a little something extra. When a massive robot jumps hundreds of feet in the sky to latch onto a ship, our heroes swing into action, creating a giant red fist and… tickling it until it falls. An overly long exposition freezes all the action on the screen as the narrator spouts on and on… well, except for the hero who can’t hold his pose and falls. Platinum Games was very much aware of just how silly everything really is and lets us in on the joke with great humor and charm. Maybe it’s because the game is so humorous and charming. Maybe it’s because it is a great action game unlike few others. Maybe it’s just because we like heroes with over-sized heads. Or maybe it’s just a sign of the times. The video gaming landscape is littered with games appended by a number on the end, both explicitly and implicitly. The Wonderful 101, despite the rather high number attached at the end, stands apart from everyone else by daring to be new and different. I wouldn’t be surprised if the title is a furtive dig at other sequelized games. Platinum Games has a history of being secretly satirical with their work. 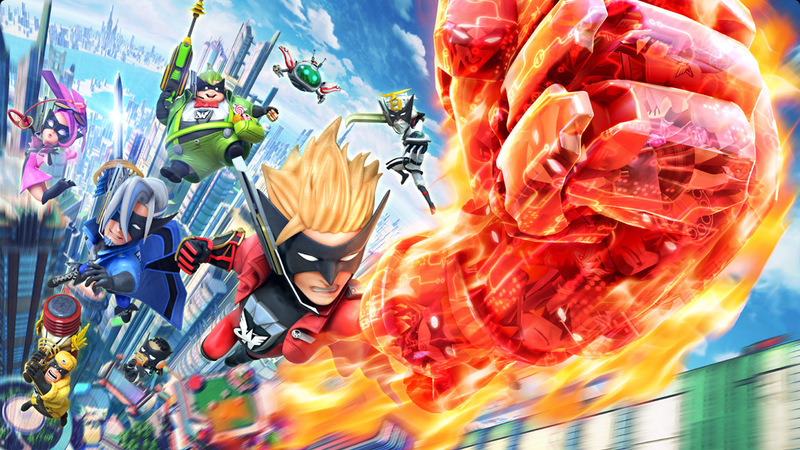 Whatever the reason, The Wonderful 101 has won oprainfall’s much-coveted best Wii/Wii U Game of 2013. Congratulations are in order for Platinum Games, Nintendo, and the men and women of the Wonderful One Double – O who have kept our planet safe from alien invasions time and again. We salute you. JEFF: Just over seven years ago, Sony launched the PlayStation 3. While it did have some bumps along the way, it did gain momentum at the end of the generation with some fantastic titles. 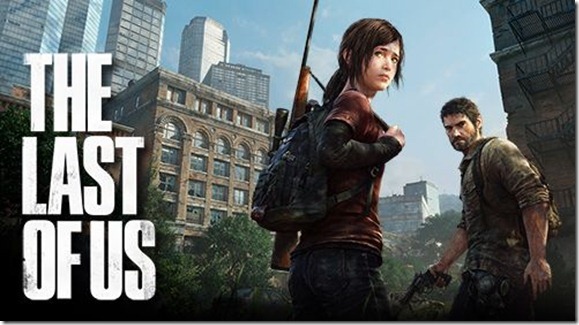 From developer Naughty Dog, The Last of Us was one of the most hyped games of the year. But even with all the hype, the story of Joel and Ellie touched many a gamer and exceeded all expectations. An excellent new IP from the creators of Uncharted. The thirteenth core title in Namco Bandai’s Tales series, Tales of Xillia centers around the story of Jude Mathis and Milla Maxwell as they investigate the use of spirits in military research and prevent the world’s destruction. And of course you can’t forget the Tales staple that is the great battle system. An excellent addition to the long-running RPG series. So yeah, there was this little project by this little studio that I’m sure nobody ever heard of that looked decent and had some interesting music. 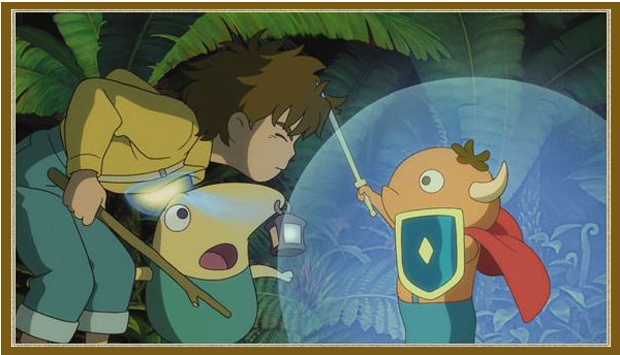 In all seriousness, Ni no Kuni: Wrath of the White Witch is an excellent game. The combat was great. The story was touching. The music and visuals had that Studio Ghibli feel. Just an all-around great game. The virtual idol craze has finally made its way over from Japan. 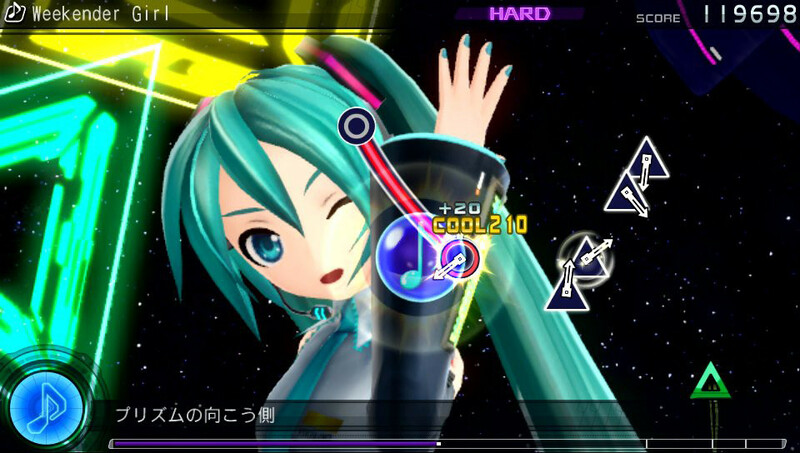 Developed by Sega and Crypton Future Media and published by Sega, Hatsune Miku: Project DIVA F is the fifth title in the series but the first to release in Western regions. With its excellent music as well as revamped gameplay, this idol has become a star for the staff. A controversial game? Perhaps, if you ignore that the whole design of this excellent action RPG is supposed to be hilariously over-accentuated in every way possible. This old throwback to games like the Dungeons & Dragons beat ’em ups of old will have you in its clutches and not let go until you – and a few of your friends – make it to the end. 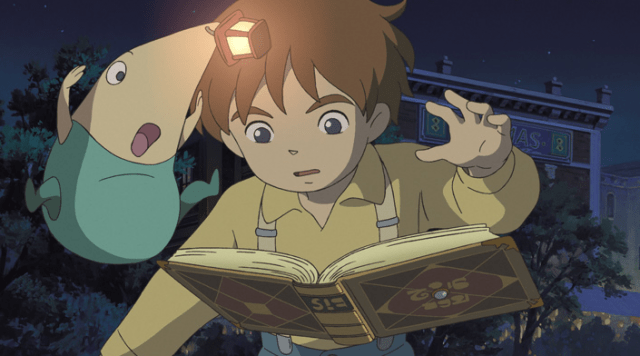 Hats off to Level-5 and Studio Ghibli for doing something in one shot that someone like David Cage has tirelessly tried to do past few years: create a film-like experience in a game. Coming up next, the Xbox and PC categories are up for grabs.